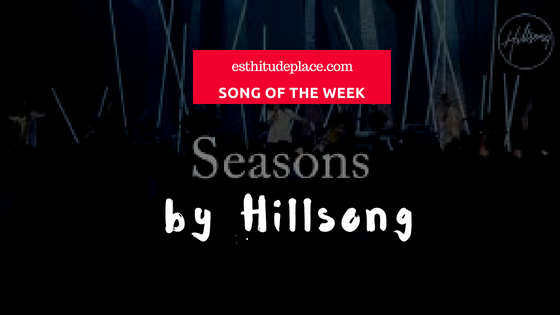 Seasons is a beautiful slow song by Hillsong that describes life as a season. We all can attest to this that life is truly in seasons; sometimes it is cold, other times it is warm. One thing that keeps us sane is the assurance that no matter how long winter may seem to last, summer will come again ‘cos there is a God who runs the whole universe. So no matter what you may be passing through, be reminded that the sun will always shine after the rain. Below are the song’s lyrics and links to download. An indeed timely song. If God isn’t done working; then, I’m not done waiting. Hmm, very apt. God bless you, dear. I love this song. I’ve always loved slow songs and Hillsong just does it for me!